Radix, one of the largest domain portfolio registries, announced that AI startup, Kika Tech (www.kika.tech), has more than 100 million Android app downloads worldwide. 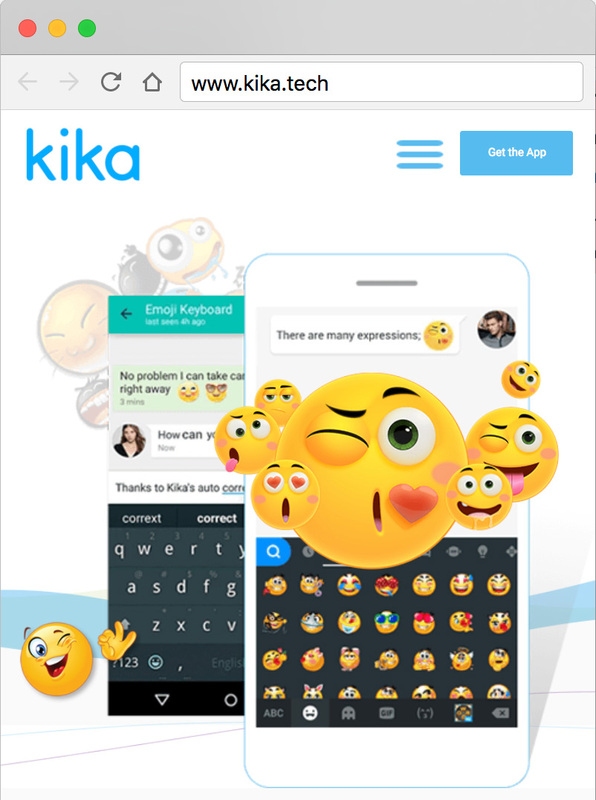 Kika is one of the many startups on Radix domains that have acclaimed global recognition. This is just one of the many startups, in various stages of their lifecycle, that are using Radix domains as their primary identity. In October 2017, California based smart-home automation startup, Brilliant (www.brilliant.tech) announced that they had raised Series A funding of $21 million. Earlier this year in June, French startup Shadow (www.shadow.tech) had raised a Series A round of $57.1 million. They had previously raised $14.6 million from angel investors. The same month, NYC based startup Lorem (www.lorem.tech) had announced that they had raised $1.1 million in funding. Speaking about the adoption of Radix domains by startups, Sandeep Ramchandani, VP and Business Head, Radix, said, "Startups on Radix domains have seen success and recognition across geographies. Some of these startups are part of the top global accelerator programs such as Mass Challenge and Techstars." It's not just the startups but many startup accelerators and programs such as Mosaik (www.mosaik.space), Block Chain Space (www.blockchain.space), Kydo (www.kydo.space), Extreme Tech (www.extreme.tech) and Scale Up Portugal (www.scaleuportugal.tech) are also on Radix domains. Startup co-working spaces such as K10 (www.k10.online), WORQ (www.worq.space), Virtual Office (www.virtual-office.online), and Canopy (www.canopy.space), have also chosen Radix domains to be their identity on the Internet. "We, at Radix, are closely associated with the global startup community through our program, the Startup League. We launched this initiative to empower startups on our domains to get recognition from investors, industry influencers, press and media. ", added Ramchandani. The Startup League was launched in August 2016 and now has 150 startups and 60 partners as part of its community. In the last one year, the Startup League has supported startups at over 25 events and tech fests. This week, the Startup League is headed to Web Summit, Portugal where over 50 startups on Radix domains will be exhibiting. Some of these startups include www.nu-rise.tech, www.oceowater.online and www.sensei.tech. Local Time: Thursday, April 18, 2019 01:48 PM PDT – Page Load: 0.2927 Sec.